I fish a place like no other place on Earth you will ever find. A place where the hard work, danger and nature should reflect a man’s worth. I fish a place where the hours are long and sleep is the rarest of all. A place where even the strong stumble and fall. I fish countless hours, pulling countless pots. A place where the memories of her back home bring on countless thoughts. I fish a place where the weather can turn in the blink of an eye. A place where some will get hurt and some will die. I love this place and the pride given me. 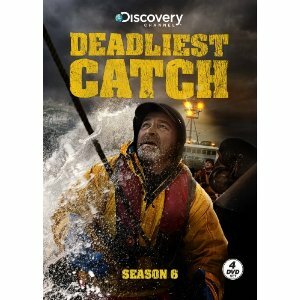 You see, very few people on the face of this Earth can say they have fished the Bering Sea.